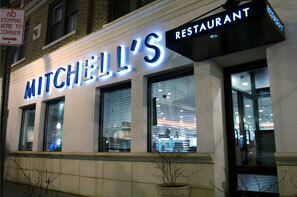 Welcome to Mitchell’s Restaurant in Valley Stream, NY! Thank you for visiting our site. 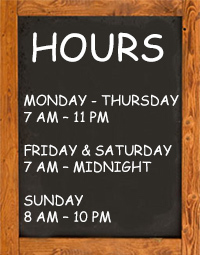 Open 7 days a week, we invite you to come in for breakfast, lunch, dinner or a delicious late night snack. Whether you’re looking to indulge or to maintain a strict diet, Mitchell’s kitchen staff is trained and ready to prepare whatever your heart desires. Our goal is to please our customers. Thank you for your business and loyalty over all these years. We truly appreciate it. We look forward to serving you in the future.